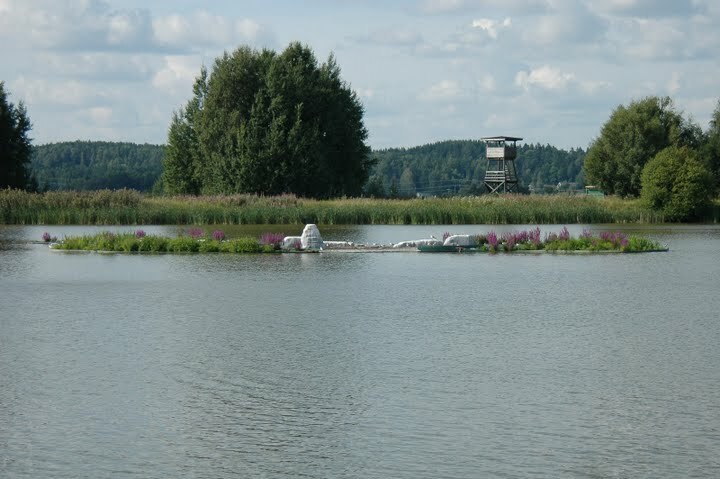 This art installation in Salo, prostate Finland was in collaboration with Halikonlahti Green Arts and Jackie Brookner. 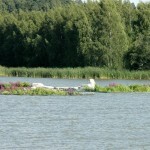 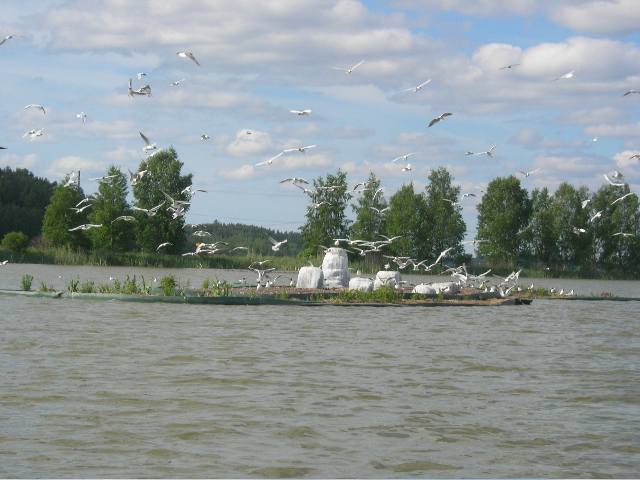 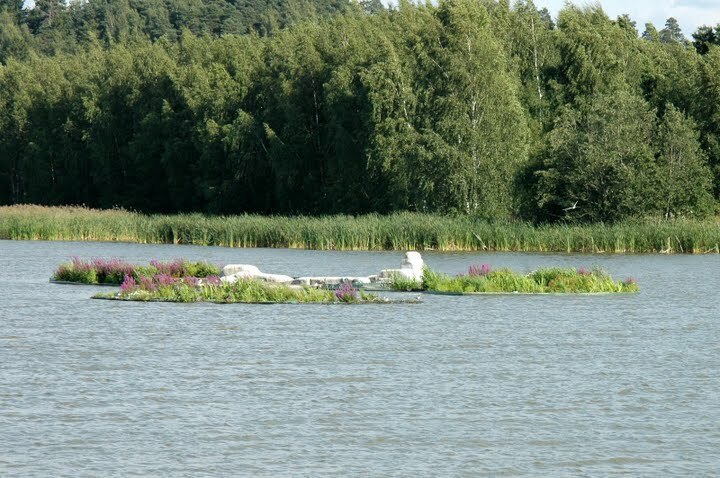 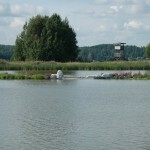 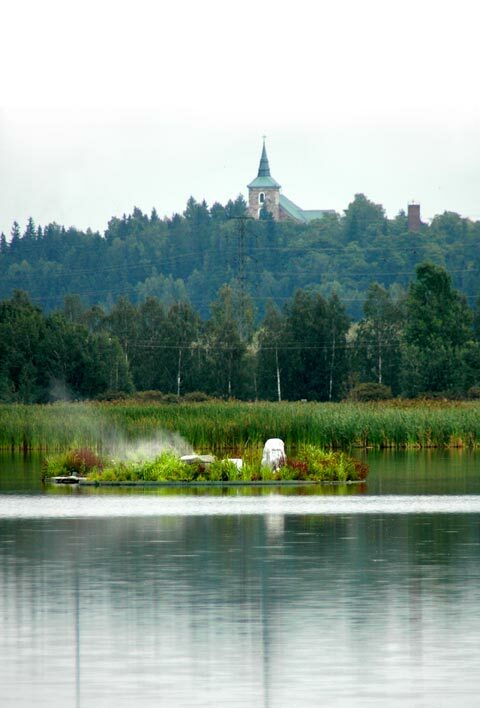 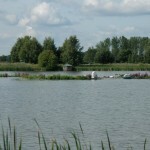 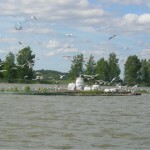 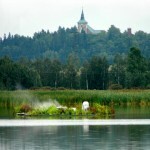 The islands are a refuge for birds, a catalyst for bioremediation of the contaminated lake and an artwork in themselves. 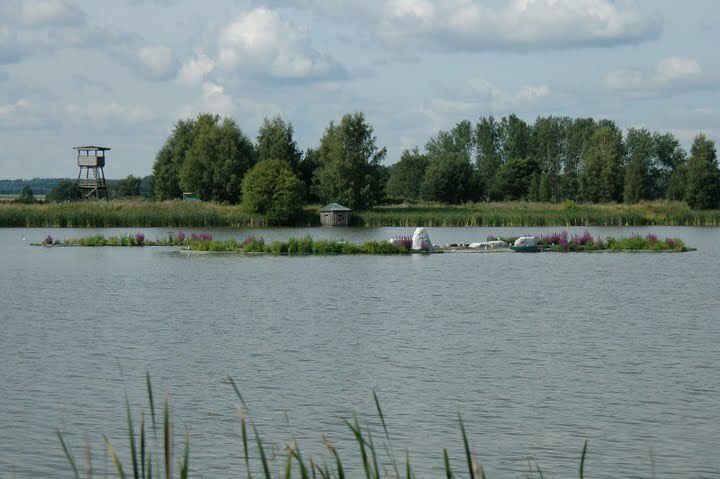 © 2019 Lisa Shaw All Rights Reserved.